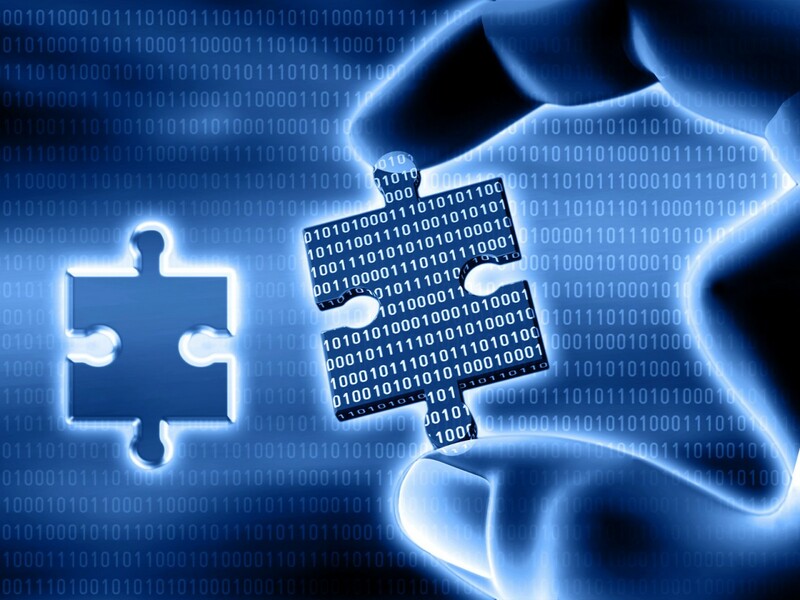 MEPROCS project aims to propose a common EU framework to allow the extensive application of the CS technique in practical forensic identification scenarios commonly tackled by the European scientific police units. Definition of standard protocols for the application of CS to different forensic scenarios: During its century and a half of development, the CS forensic identification technique has been successfully applied to a huge number of case studies all around the world. The establishment of specific forensic protocols for the application of CS to different scenarios (crime scenes, missing persons, mass disasters, mass graves, terrorism, etc.) becomes a real need. Specification of objective and semi-automatic validation techniques for the CS identification results:The defined protocols should depend on a reliable technique. Clear and objective evidence evaluation criteria must be established to measure the quality of the CS outcomes, avoiding subjectivity and removing potential biases. Definition of the CS-based forensic identification framework:The combination of protocols and validation methods defined in the preceding two objectives and of the previously defined semi-automatic CS system will result in an easy-to-use framework which will speedup the correct identification of deceased people in the different forensic scenarios mentioned. Dissemination and awareness raising:The project will focus specially on the dissemination of its results and on creating ample awareness in European stakeholders.